The following will show you how to bake an object’s image texture, materials and lighting into a single image file. Update: the following article uses Blender 2.79b with Cycles Engine. 2) Select the object you want baked and open the node editor. 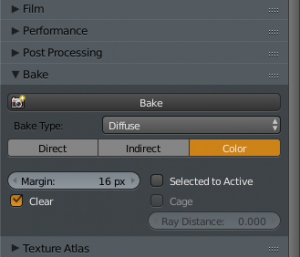 Add that new texture ‘bake-me’ to the material nodes, make sure it is highlighted (it does not need to be attached to anything). 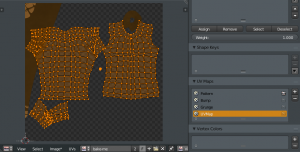 3) Create a new UVmap group. 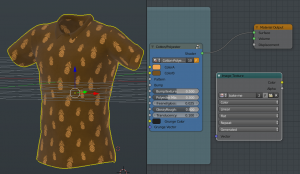 4) Enter edit mode to check your object’s UV mapping. 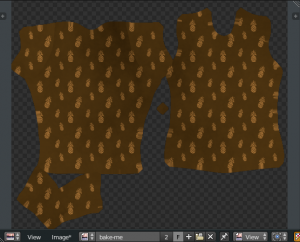 As you can see, the UVs must be scaled to fit inside our ‘bake-me’ image. 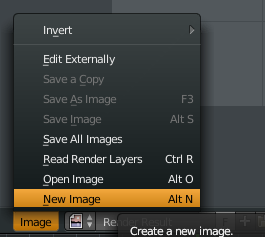 5) In the UV Image editor with ‘bake-me’ selected, scale the UVs to fit inside the new image. 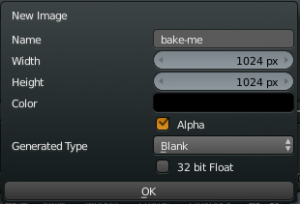 7) After baking, you will now see that the texture is baked and fits inside the image ‘bake-me’. Select ‘image’ and choose ‘save-as’ to save the texture to your hard drive. 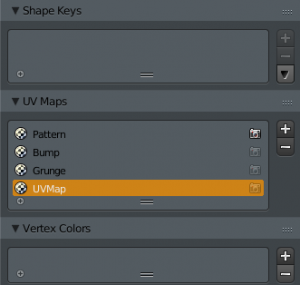 NOTE: When you are ready to export your object (FBX, OBJ, etc) make sure to select the newly created UVmap group. This tells the object to use this mapping for the texture. Hi, in Blender 2.80 you’re baking in Cycles, right? In Eevee is there no option? I find “Indirectional lighting” only, I didn’t test it but I think it doesn’t work as we use to do it. Do you know about it? I am currently using Blender 2.79b with Cycles Engine. I have not tested Eevee yet. I will have an update once Blender 2.8 is out of Beta and has officially launched. Do you mean an image texture that moves? In that case, you can use a video file that is UV mapped. 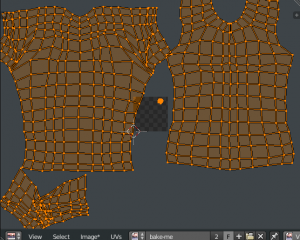 For exporting the cloth sim geometry, you need to enable the “import-export MDD” in Blender’s add-on panel.